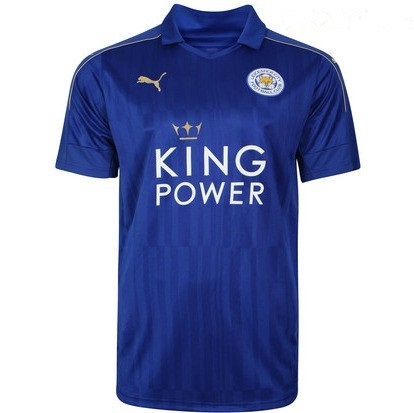 Leicester City Football Club is an English professional football club based in Leicester in the East Midlands. The club competes in the Premier League, England's top division of football, and plays its home games at the King Power Stadium. A Kit fit for Champions! 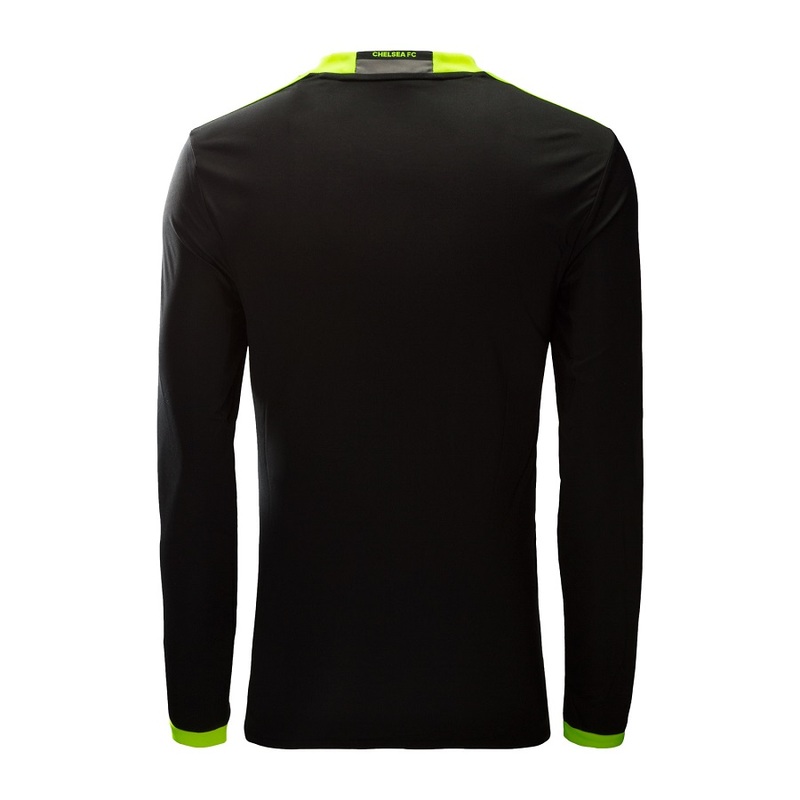 A jersey to remind you that nothing is impossible! 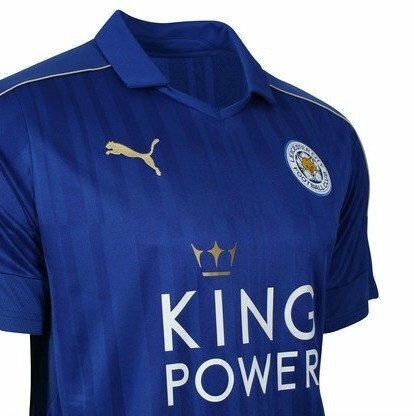 The new Leicester City 2016-17 kit introduces an understated design in a similar vain as the last few Leicester City jerseys. 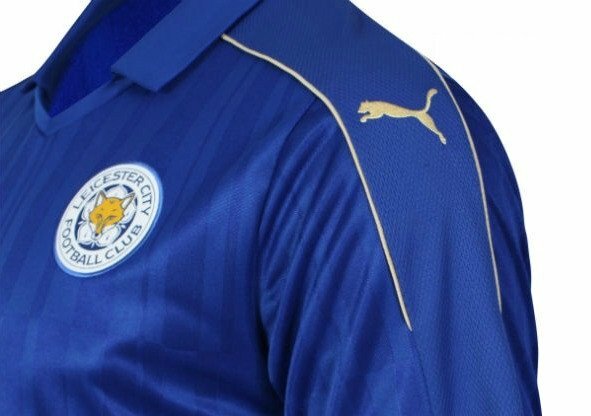 Certain to be most popular Leicester City shirt ever following the club's unprecedented Premier League win.